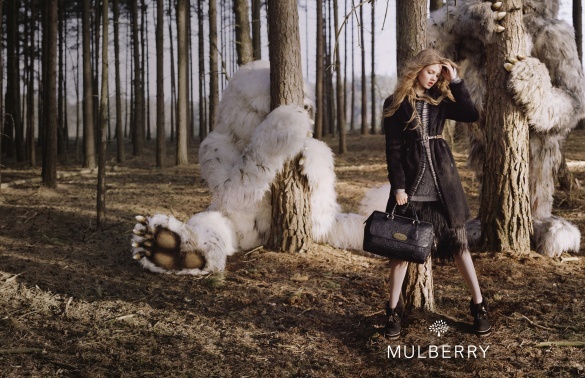 I am always excited to see what Mulberry (along with Lanvin) campaigns are, and yet again they don't disappoint. I'll let the pictures speak for themselves. 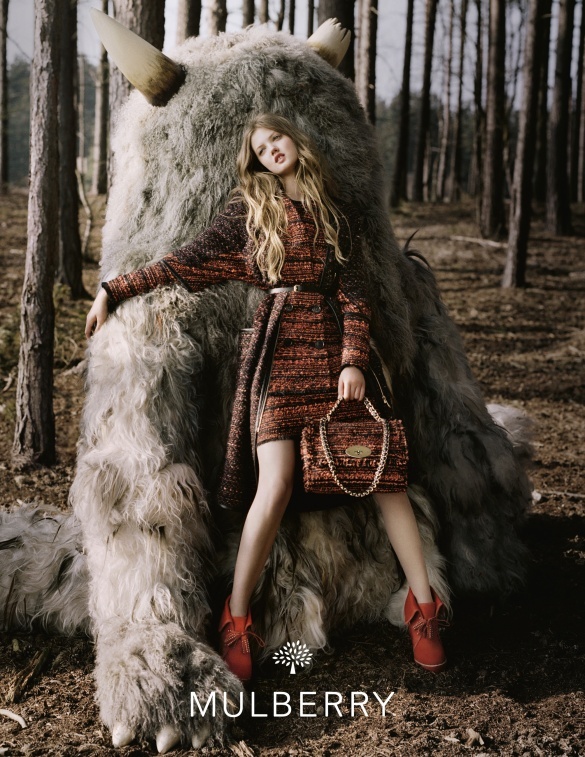 I'm more a fan of Burberry campaigns as the male models they choose are always out of this world - Eddie Redmayne brooding in trench and sunglasses? Yes please!